This is a general introduction to the study of astrology. The nature of astrology, its basic symbols and some initial concerns are addressed. 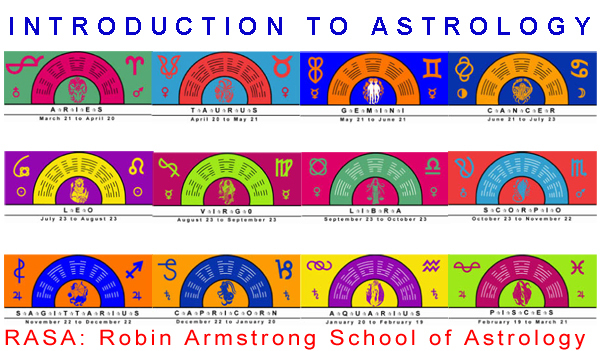 This class will prepare the way for positive development of the language of astrology.